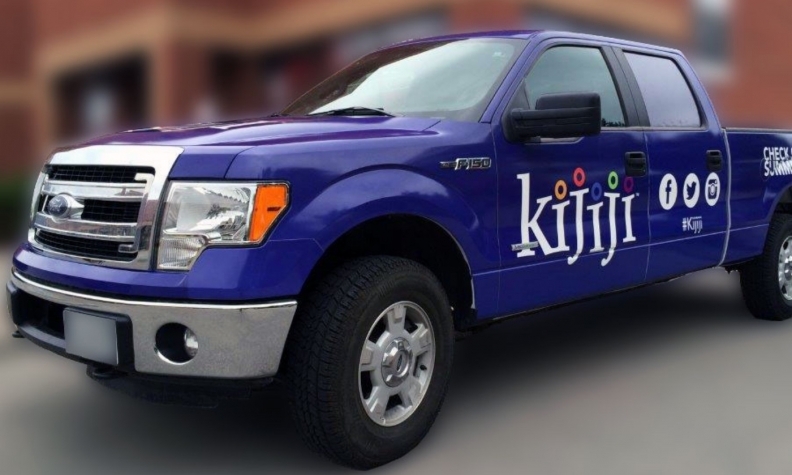 Canadian dealers should focus less on social media to advertise their vehicles and more on increasing transparency and winning over older buyers, according to a study by the classified-ad website Kijiji. Kijiji, which surveyed 125 dealers in Canada and 2,003 Canadians either recently in the market for a vehicle or planning to be there within six months, identified what the study called “missed opportunities” when attracting consumers. Key among those missed opportunities was an overemphasis on advertising vehicles on social media. The survey found that just 11 per cent of consumers would use social media to research online before heading to a dealership, even though dealers indicated that they saw social media as having an equal return on investment as their websites. Fifty-eight per cent of consumers shop on dealership websites, while 40 per cent visit online classifieds and automaker websites. Dean Fera, general manager at City Buick-Chevrolet-CadillacGMC in Toronto, agrees. Few of his dealership’s customers research on social media before coming into the store, he said. The survey comes as dealers and automakers grapple with how to win over customers in the digital age. Consumers are increasingly researching vehicles online before going to a dealership, and increased competition from used-vehicle sites threatens to upend dealers’ traditional business models. One way to counter that is by catering to drivers over the age of 55, Kripp said. Dealers have recognized the importance of attracting millennials, many of whom are in the market for their first new car or are looking to upgrade to something more spacious as they start families, she said. At the same time, dealers should not lose focus on older buyers, who have more discretionary income and tend to be more loyal to a dealership. Kijiji found that 55 per cent of older buyers said prior dealership experience is important for them when deciding where to shop, while price was the top factor for younger customers. Dealerships, coincidentally, are looking for those loyal consumers, “and they’re right there kind of being ignored,” Kripp said. Fera said customer loyalty ultimately comes down to providing a great experience for a consumer, regardless of age group. Dealers also should stress building trust and transparency with consumers, Kripp said. She pointed to customers in the survey rating total price and fuel efficiency as the two most important figures they need to know when shopping for a vehicle. Just 52 per cent of dealers said they list total price regularly in their ads, while 50 per cent said they would list fuel efficiency. “In order to have more effective ads — a more effective ad is going to drive higher conversion, which is going to drive more traffic into their showrooms — they need to understand what consumers are actually looking for,” Kripp said.